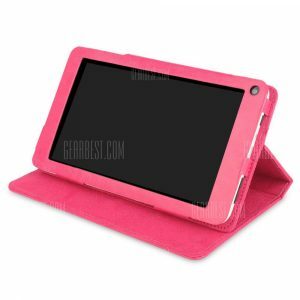 Protective PU Leather a 5.13€ -30%! Protective PU Leather a 5.28€ -25%! Protective PU Leather a 4.37€ -38%! 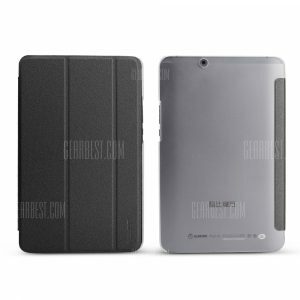 Protective PU Leather a 4.52€ -36%!